Today Pacific Union and our families and friends step forward together to embrace the future of those left behind as a result of last week’s tragedy that shook our community and took the lives of Nasim Ghanadan, Floria Hakimi and her son Navid, and Lara Shepherd and her husband Scott. These valued colleagues perished on Aug. 5 in a plane crash in Southern California as they traveled to a real estate conference from their homes in Contra Costa County. Floria, Lara, and Nasim worked together in Pacific Union’s Danville office. 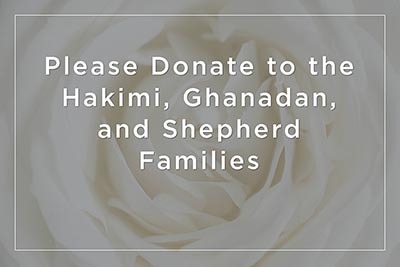 We have established four individual accounts as designated by the three families and Pacific Union under the Pacific Union Charitable Fund to honor the lives of Nasim, Floria and Navid, and Scott and Lara. Pacific Union International has donated a gift of $100,000. The Nasim Ghanadan Memorial Fund: Established in memory of Nasim Ghanadan. The beneficiary of these donations will be named by the Ghanadan family in the near future. The Floria and Navid Hakimi Memorial Fund: Established in memory of Floria Hakimi and her son Navid. 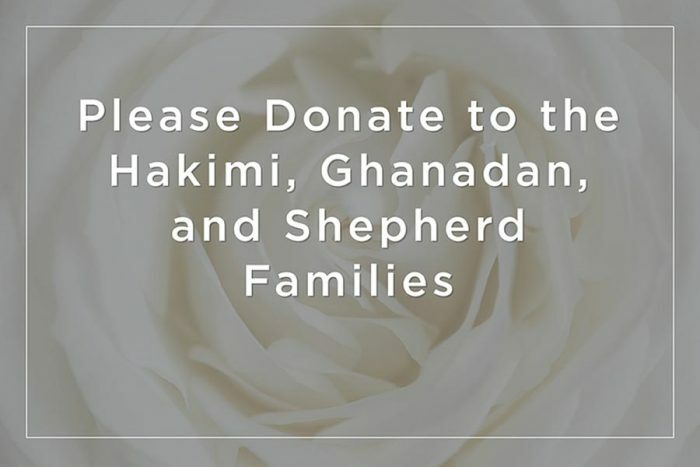 The beneficiary of these donations will be named by the Hakimi family in the near future. The Children of Scott and Lara Shepherd: Established in memory of Scott and Lara Shepherd to provide support for the general living expenses and educational needs of their two young children. The Moyer Foundation: Selected by Pacific Union International to provide grief counseling to children and adults who have suffered the loss of a child or a parent. The effects of this loss to our community, families, and friends will not go away overnight. This difficult journey is just beginning for those left behind whose lives have been changed in profound ways. Please consider helping in any way that you can. Mark A. McLaughlin is CEO of Pacific Union.